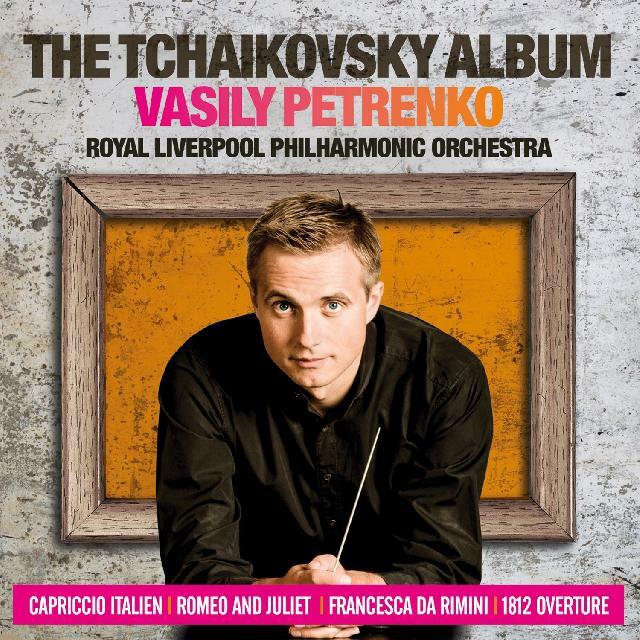 Capriccio Italien is given full character and impetuous dash by a streetwise Liverpool Phil, Vasily Petrenko once again proving to be a Tchaikovsky conductor of individual distinction. The brass commands sonorous attention to introduce the colourful musical postcard that is Capriccio Italien, given full character and impetuous dash by a streetwise Liverpool Phil, Vasily Petrenko once again proving to be a Tchaikovsky conductor of individual distinction (think Manfred on Naxos). It’s very enjoyable – and so, too, the timeless hits that follow. Romeo and Juliet (what a masterpiece!) is both ominous and dramatic, if occasionally cool, and a few details are not ideally clear. But the recorded sound can play a part in forming an opinion, so similarly the storm-tossed and fervent Francesca da Rimini is slightly nullified by a more-distant setting for the RLPO. Petrenko invests urgency into it, but some attack is soft-grained (Rozhdestvensky in Leningrad on DG is a tough act to follow), although there is plenty of ardour for the lovers. Sonic glory returns for 1812 (Philip Siney also engineered Capriccio), which is roof-raising, cannons and all.